Do you also have an Instagram? Follow us and hit us up with a comment so we can find you! Click the image to be sent through to our page! 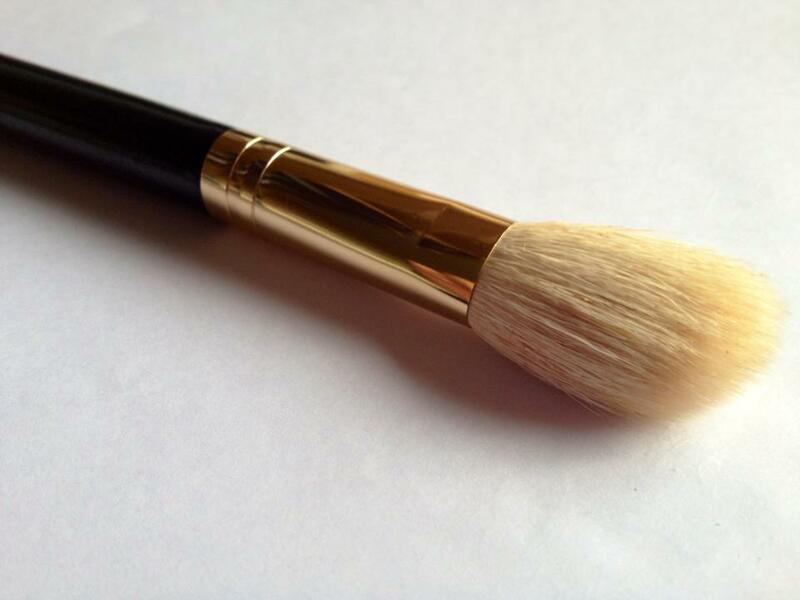 Recently we went to Chanel to purchase the illustrious Vitalumière Aqua foundation. When we were there the shop assistant gave both of us samples of their new mascara: Le Volume de Chanel. So we thought we’d try it out and do a review to compare it to the drugstore mascaras of our current collection and decide if the High-end brands are really worth the hype. 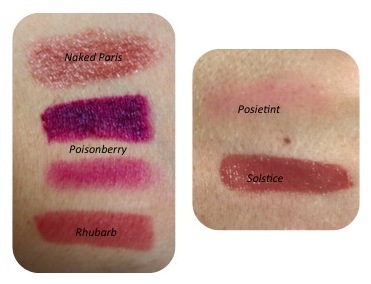 High End makeup brands…we all want them in our collection, don’t lie ladies. The packaging, the colour range, the hype; we are all very easily sucked in. Unfortunately, purchasing these items puts a serious dent in our savings. But often you are paying for quality, so it’s worth it. But don’t be fooled! Many of these products are not worth the hype, and often there are products from cheaper brands that produce really similar results. It is worth doing your research before making such expensive purchases. Good sources for easy research include youtube and beauty blogs. Today we are endeavoring to compare a couple of high-end mascaras with some of our favourite drugstore mascaras. Advertised as a volumising mascara that gives a ‘dramatic look’ with a brush that attempts to coat each lash individually. From personal experience it does have really great separation of the lashes that gives a quite natural, volumising look. 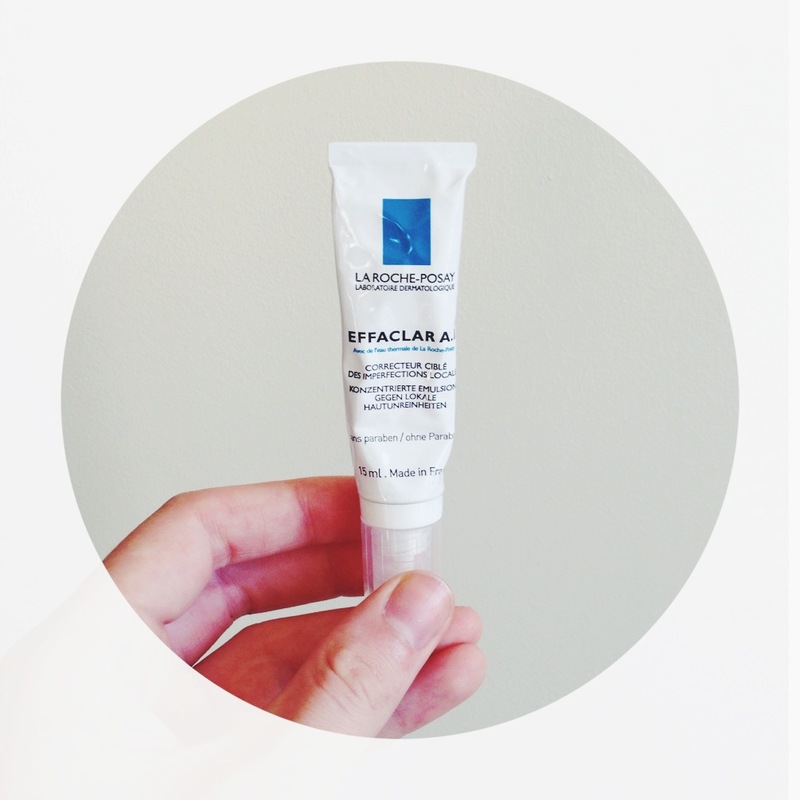 No clumps, and lasts on the eyes all day. I wouldn’t say that it’s that ‘dramatic’ in its volume but it’s great for a slightly voluminous, natural looking lashes. We give this mascara 8/10. This is NOT WATERPROOF! Both of us will testify that we initially really liked this mascara, but the formula changed and since then we just haven’t been as happy. Also, unlike the advertising, it is not waterproof and smudges when wet, however, is still ridiculously hard to wash off your eyes at the end of the day. Nevertheless there are positives to this mascara. It provides great length and definition whilst minimally enhancing volume so gives a fairly natural look. It advertises as a mascara that ‘elongates and accentuates the lashes’ so overall it almost lives up to expectations. We give this mascara 6.5/10. A mascara that has a pro-keratin formula, in my personal opinion it doesn’t visually make a difference but may be better for your lashes as keratin is a main component in hair. The falsies is one of my favourite, it is extremely thickening and lengthening, it does give you great looking lashes but I still wouldn’t go as far to say that they look like falsies. 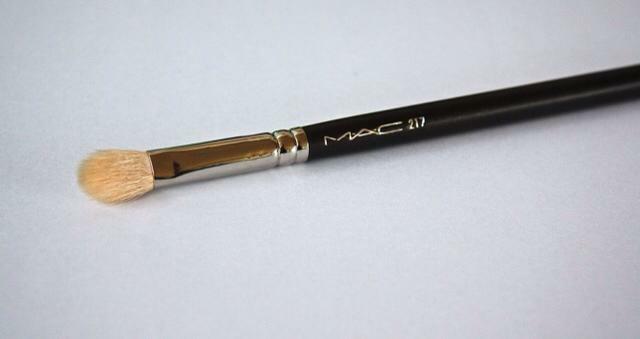 I do love the thick curved wand, it is really great at curling the eyelashes and the formula does hold the curl a pretty well. 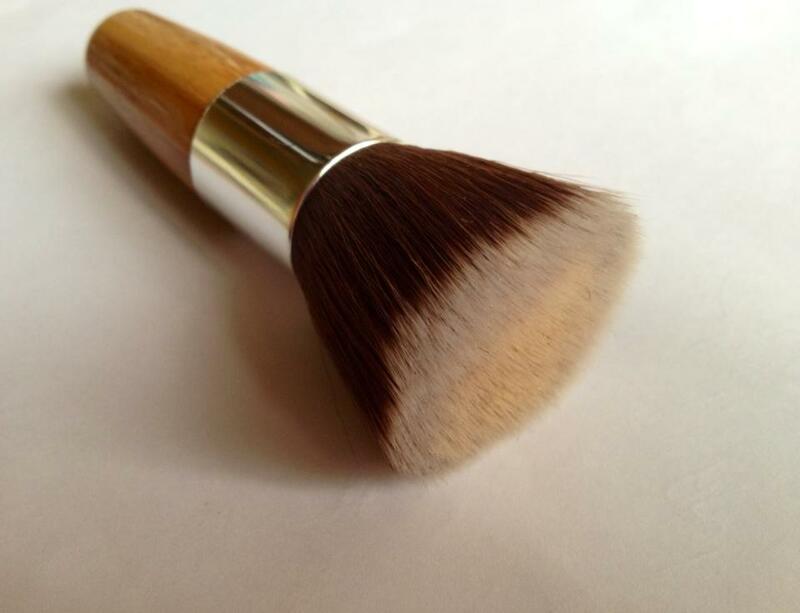 The formula is quite thin and wet but the bristles tend to dry out the product quickly. The only bad thing I have to say about this mascara is its longevity, after only a few hours it starts to mildly flake off, it isn’t a deal breaker but just a slight annoyance. We give this mascara 9/10. Okay so this is a mascara that I really love, what I look for most in a mascara is longevity. 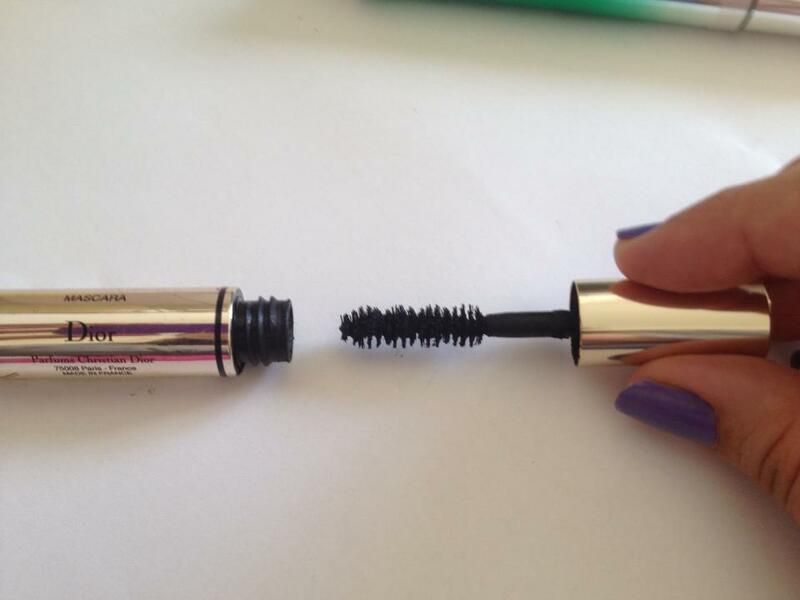 And this mascara lasts perfectly, there is no smudging or flaking as long as you don’t get wet. 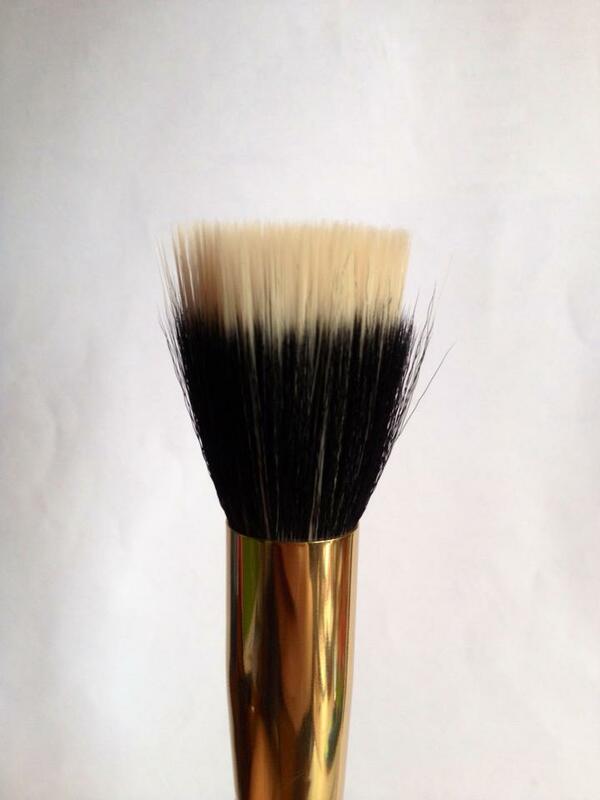 The large brush claims to plump and visibly lengthens lashes and I have to say I agree. The brush is very large which I like but I know many people hate them, so I guess this mascara may not be for those people. It has a wet think formula that lengthens the lashes but I would say it doesn’t give much volume to them, I like the formula though as it is easy to apply and dries quickly. As for the claims that it helps to grow your lashes, I don’t think that it has done anything to my natural lashes, however I didn’t buy this mascara with the hopes that it would work so there wasn’t any disappointment from me. This mascara is a good drugstore version of my holy-grail one. We give this mascara 9.5/10. This mascara gives great length and beautiful separated lashes but basically no volume giving the overall effect on the lashes a nice natural look. I love this mascara for everyday when you don’t really feel like wearing makeup. It is buildable and you can get a little more volume if you want that sort of look. 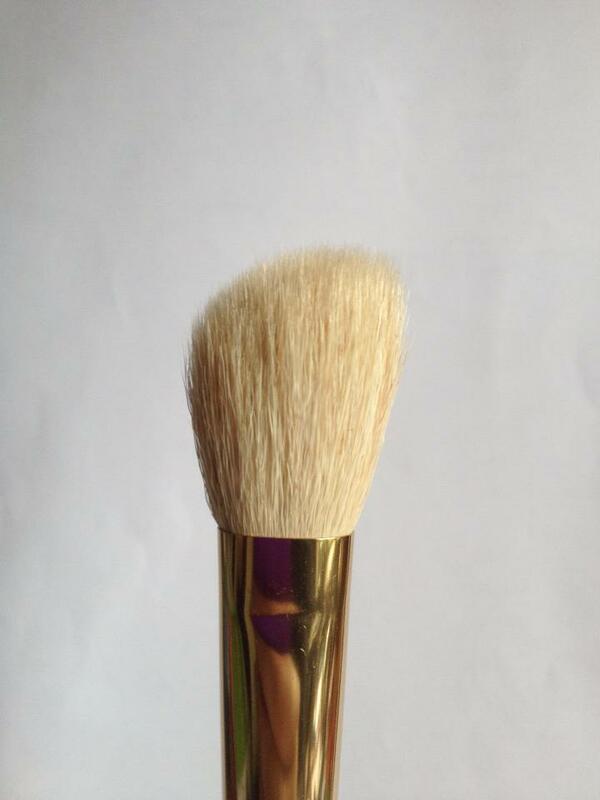 It claims to be water-resistant which I haven’t yet fully tested, but I have never had an issue with smudging or flaking. We give this mascara 8/10. 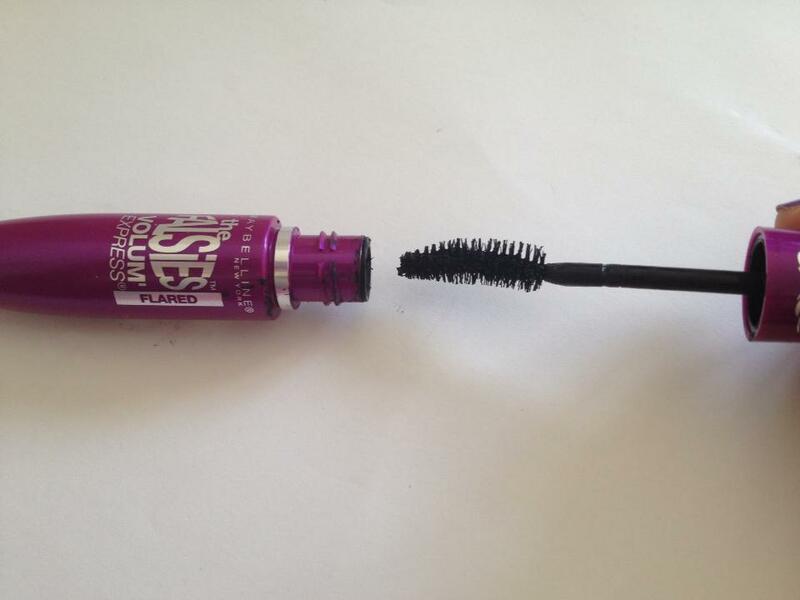 Advertises as a mascara that provides ‘volume and curl – lash by lash’. And it definitely delivered! 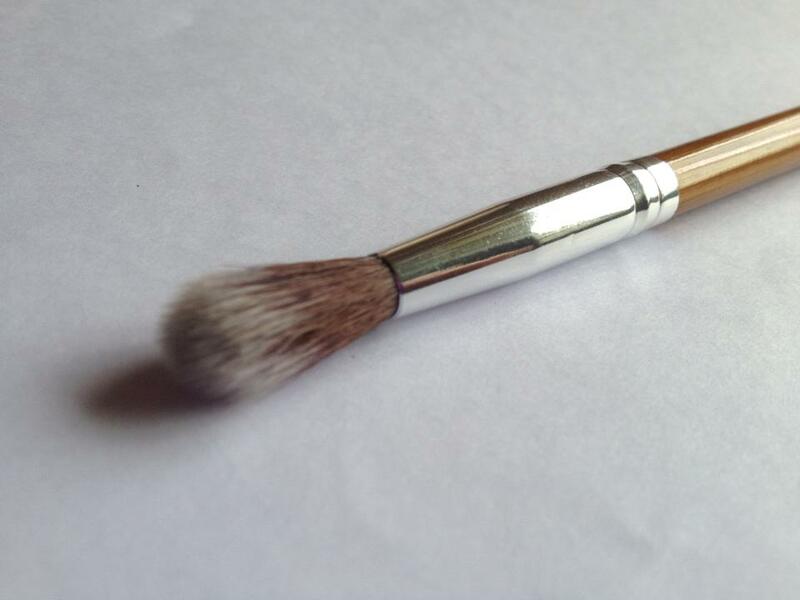 It is incredibly light weight, so doesn’t weigh down the lashes over the day. 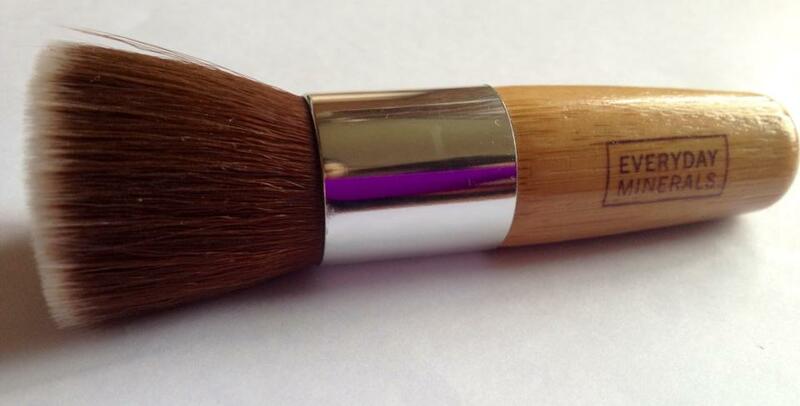 Lasts all day and looks exactly as you applied it in the morning! Gorgeous deep black colour with amazing separation of the lashes that gives you such an incredible volumising and lengthening look. We honestly couldn’t believe how amazing our lashes looked with it on. We give this mascara 11/10! Probably one of the best mascaras on the market at the moment. And yes, you have probably seen about 1 million reviews on this already. With good reason. It really lives up to it’s name with about 95% of people who try it. 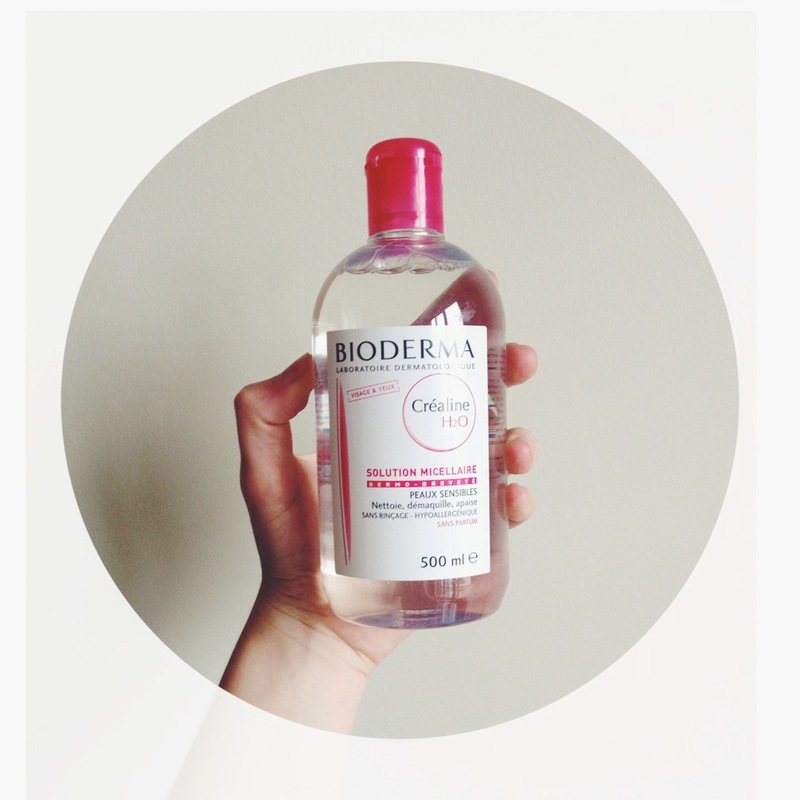 It advertises that it ‘lengthens, curls, volumizes, lifts and separates’ and it really does all that! And on top of all that it has great long lasting results! 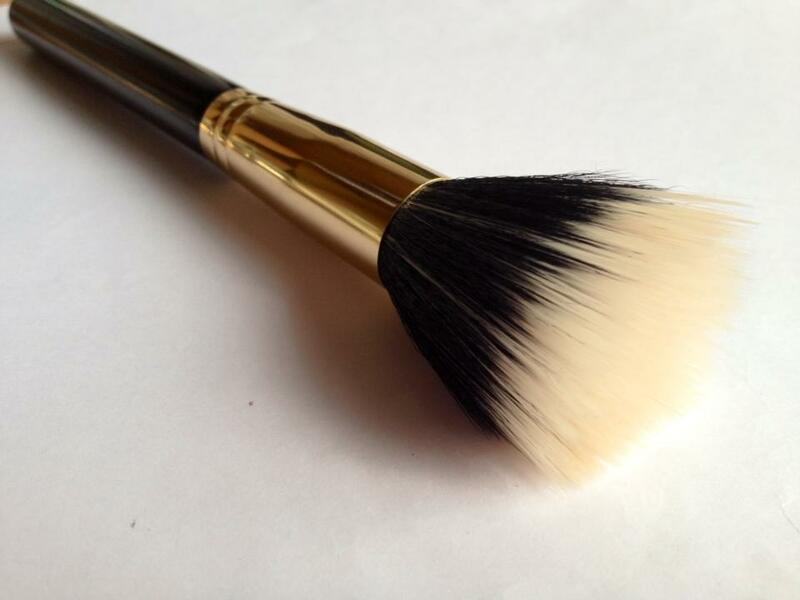 The brush is also fantastic in that it allows you to get into those small lashes closer to your nose that sometimes get left behind. 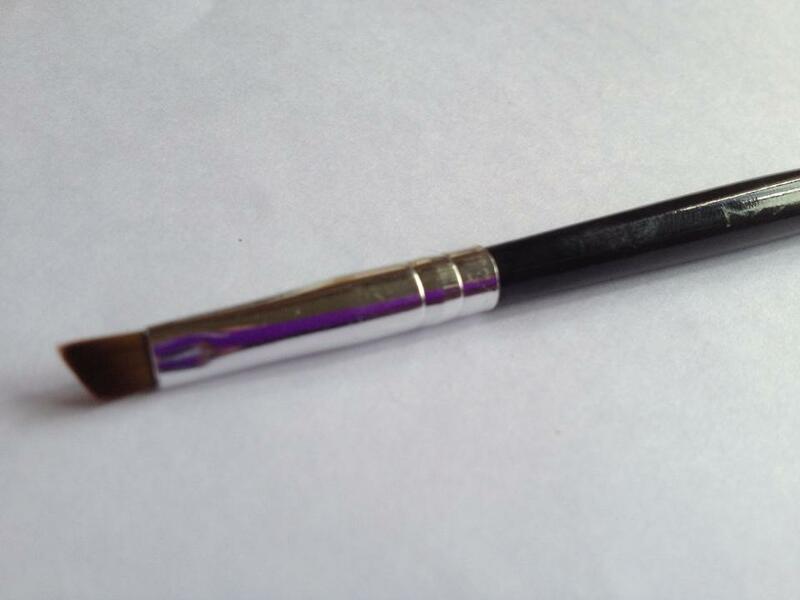 The formula lasts all day and doesn’t weigh your lashes down at all. Unfortunately, although it is not as expensive as some of the other mascaras that are considered ‘high end’ it still costs a pretty penny. We give this mascara 9/10. This is a great mascara, it has one of those wavy wands that look like three balls have been stuck together. 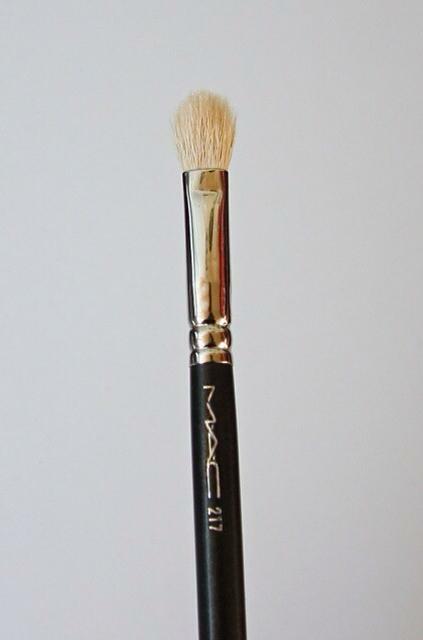 I am a big fan of these wands but I know it is personal preference because Carla hates them. 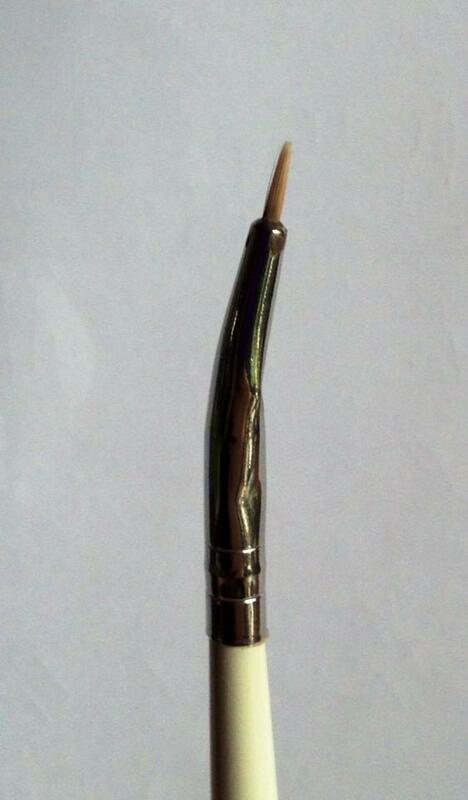 These wands give your eyelashes a super curled effect and make your lashes look fantastic. 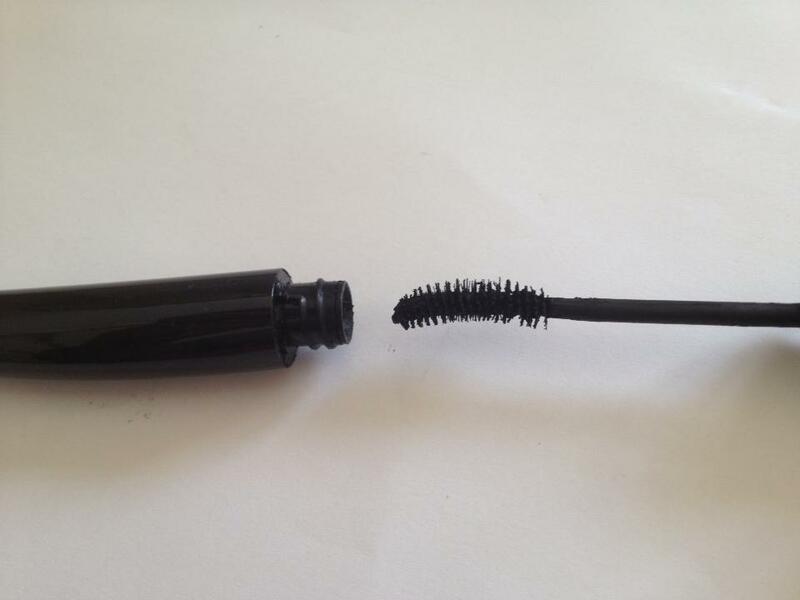 There are a few downsides however, the formula dries up quickly, it is a dark grey instead of black (like advertised) and it weighs down your eyelashes which means after a couple of hours you have already lost the brilliant curl that the mascara wand just gave you. 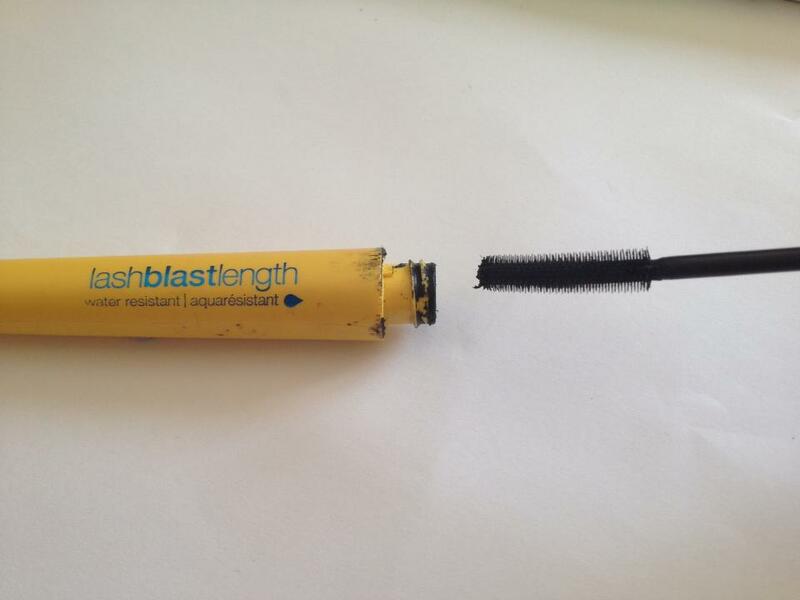 The mascara really does give you great looking lashes, it lengthens and gives great volume We give this mascara 6/10. 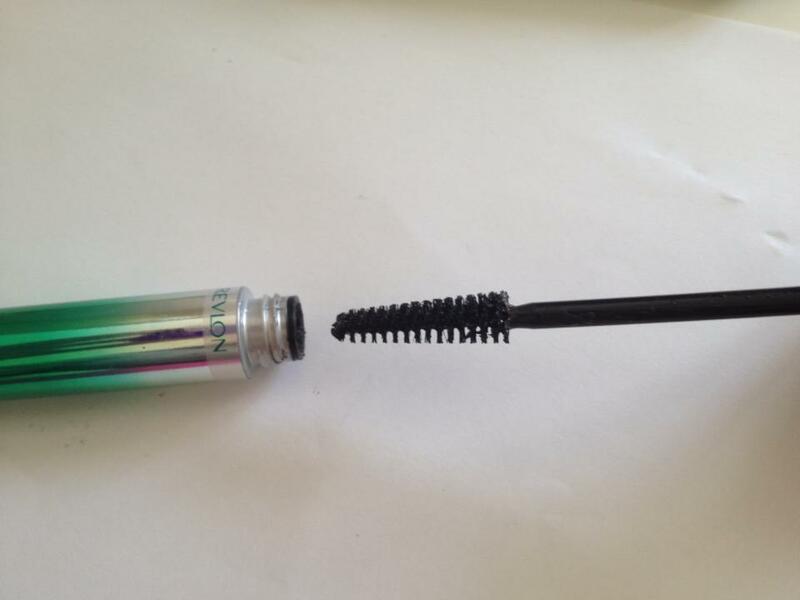 One of our higher end mascaras Lancome Virtuose was one of the first wands to have this curved shape when brands like Maybelline (with the falsies flared) caught onto the trend. I do love this mascara but for the $30 price tag I’d rather go with the falsies flared as the formula is almost identical. The only reason I would go over this over the falsies is because of the wand, it grabs every single lash (even those little ones still growing) and lengthens, separates and gives amazing volume. 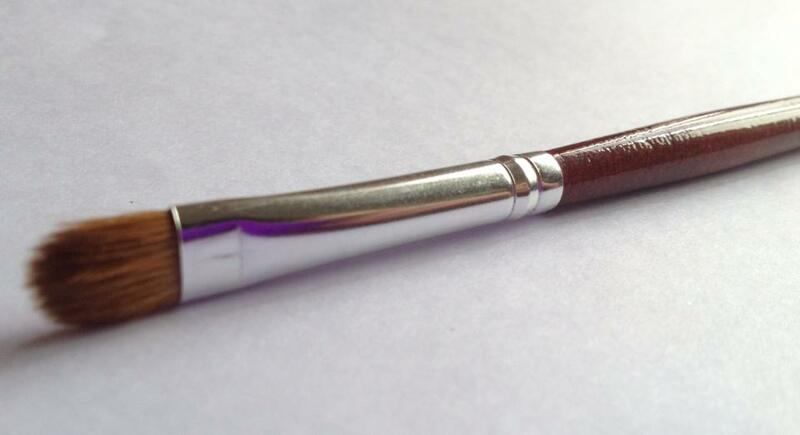 I would love to try out the Hypnose version of this one as I tend to like the wavy wands more. We give this mascara 9/10. Considering that mascaras only last 3-4 months and most people won’t want to spend $160 on mascara a year, we believe that the close runner up is Revlon Grow Lucious. So the final verdict, are high end mascaras worth it? Well in our honest opinion with the short expiry date on most mascaras and the large price tags, luxury mascaras are just that, luxury items. Overall they are better quality mascaras, they make your lashes look incredible and generally last longer than drug store ones, but for three to four times the price it just isn’t worth it on a day to day basis. Besides drug store brands over the past year have really picked up their game and the quality has skyrocketed. Don’t get us wrong, high end brands and their mascaras are amazing and if you feel like a spluge the price definitely reflects the quality, we recommend them for special occasions and days where you feel like an extra kick with your look. Today we have a makeup look for all of you. 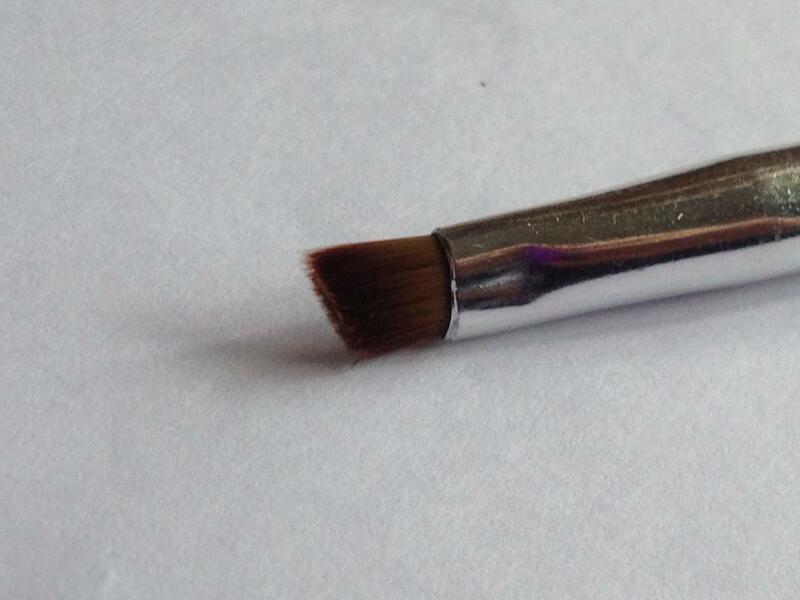 So this started when Carla came to me and asked how she could use this gorgeous eyeshadow colour from MAC. It was called Tilt and it is a beautiful dusty frosty blue with a sort of lilac reflex. 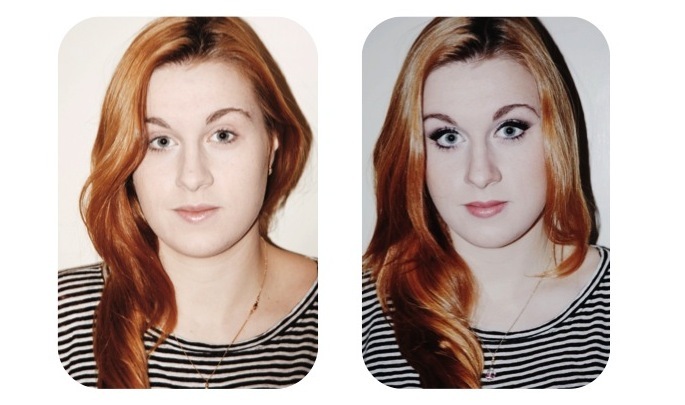 So we decided that we would do a pictorial for you on this makeup look. This look would be great for a date night (maybe too full on for first date though), a girl’s night out or even a formal occasion such as prom. 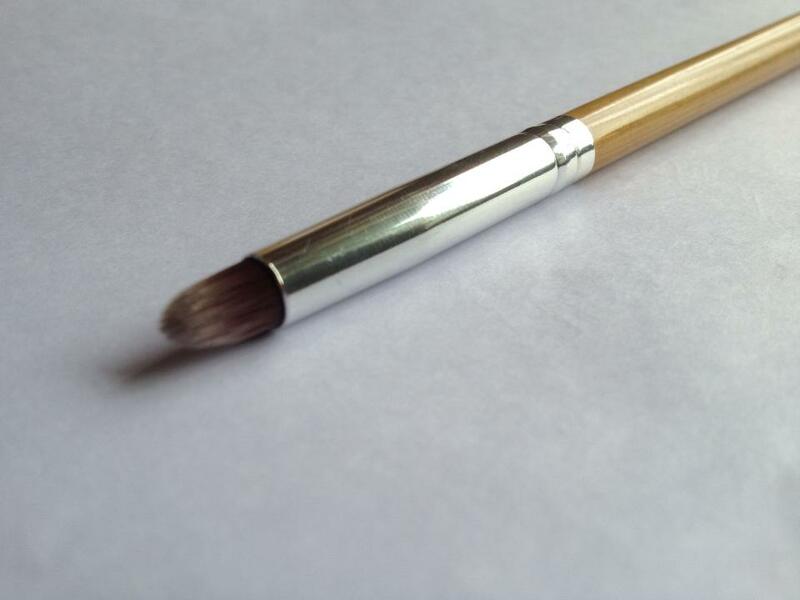 – Then blend way and wing out the eyeshadow in the same way as Tilt, when using darker colours is it important to make sure you aren’t creating ‘gaps’ in your eyeshadow, so you may need to go in and reapply and blend. – Always my favourite step, draw a fairly thick line of eyeliner, it can be gel or liquid, whatever you prefer (we used Benefit Magic Ink) and draw a wing to meet the outside of the crease. The proper way to angle you eyeliner will change from person to person, If you have a slightly hooded lid (meaning that the fold of your crease will finish closer to the outer corner of your eye) you will need to create a straighter wing. 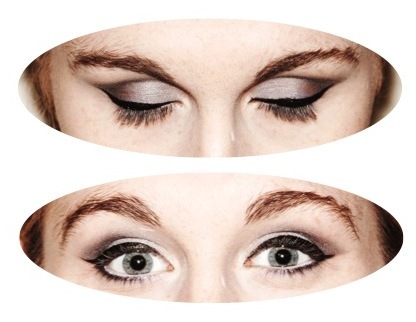 As a general rule however follow the angle of your bottom lashes and wing the eyeliner as far as you like. 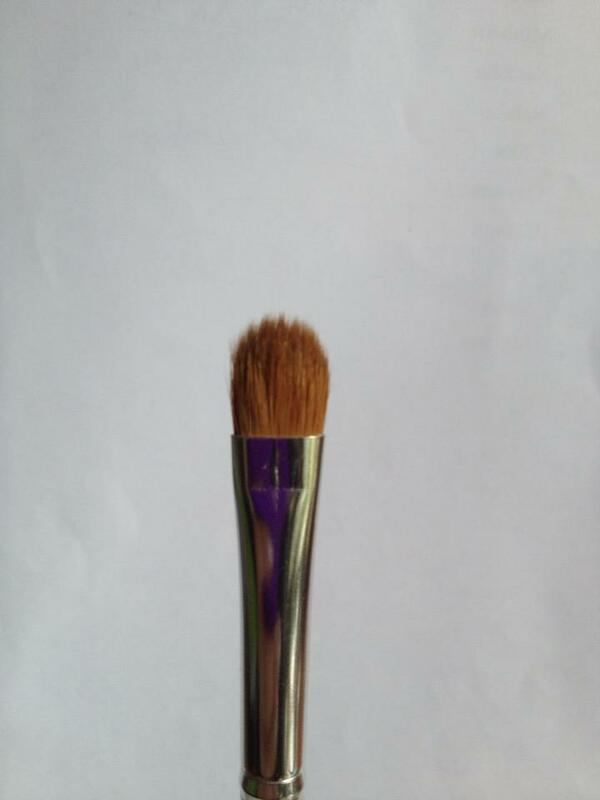 -With the darker blue colour we used to darken the outer ‘v’ on a small brush drag that as close to the bottom lashes as possible. Don’t put the colour all the way along the bottom as this will close off your eyes making them appear smaller, instead just apply the colour to the outer half of your bottom lashline. 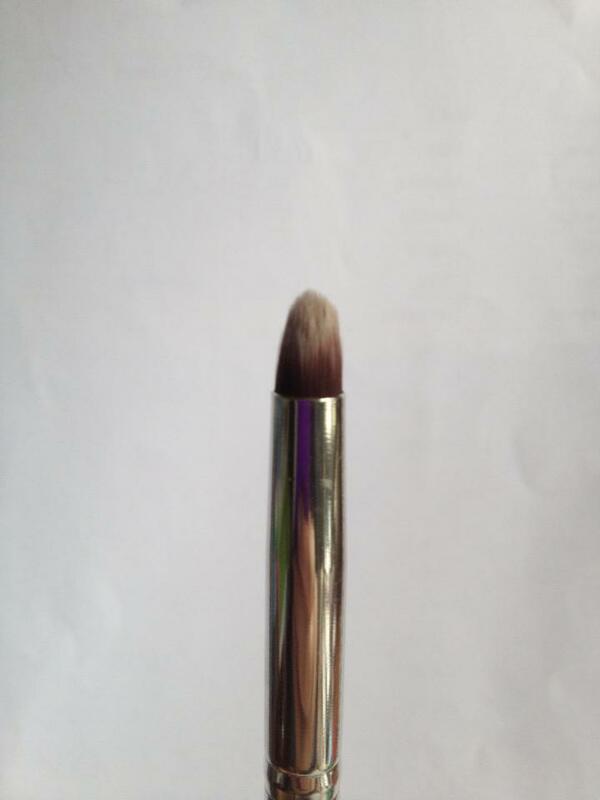 – We also applied MAC Fascinating Kohl eye pencil to the bottom waterline. 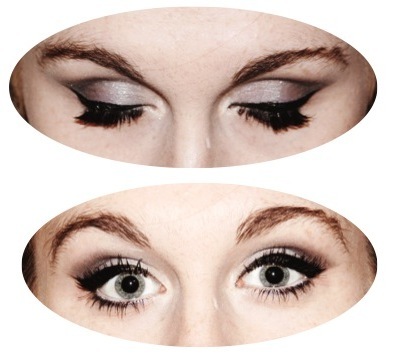 A white or skin-coloured eyeliner helps to open your eyes up and to knock out any redness that may have been there. – We applied Benefit ‘They’re Real’ mascara to the top and bottom lashes and small corner lashes.